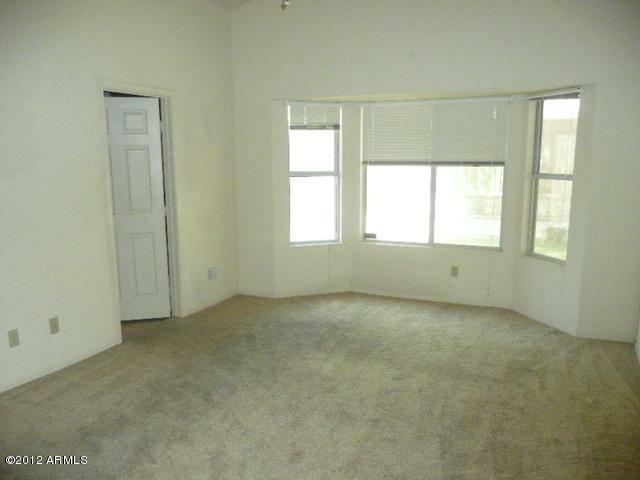 Tenant occupied until January 31, 2020 at $1550 per month. 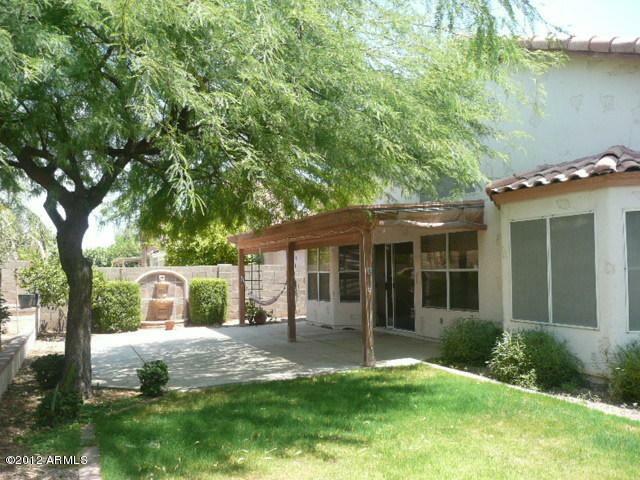 Beautiful home located in Ahwatukee. Lots of tile where it counts. Great floor plan with bay area in kitchen, kitchen island. 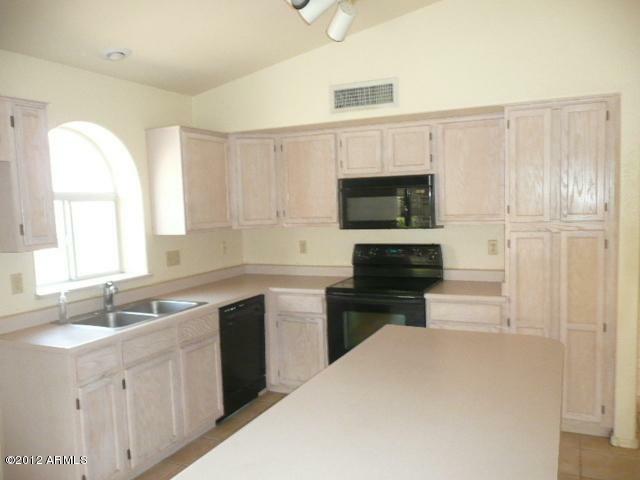 Vaulted ceilings, 4th bedroom is den and can be used either as den or bedroom. 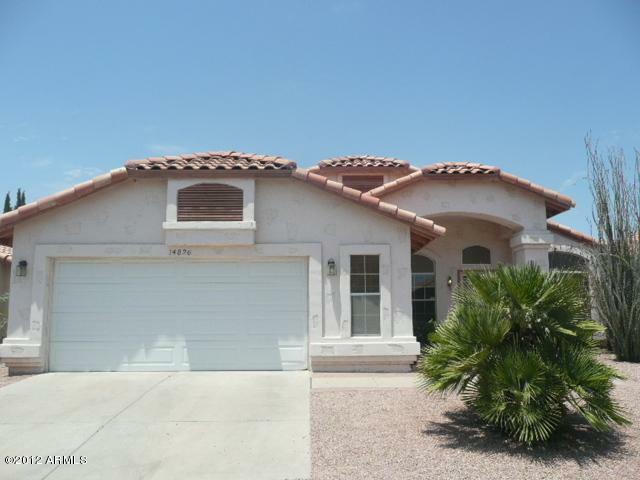 This home is in a non HOA neighborhood. INVESTORS ONLY PLEASE because we must honor the lease.